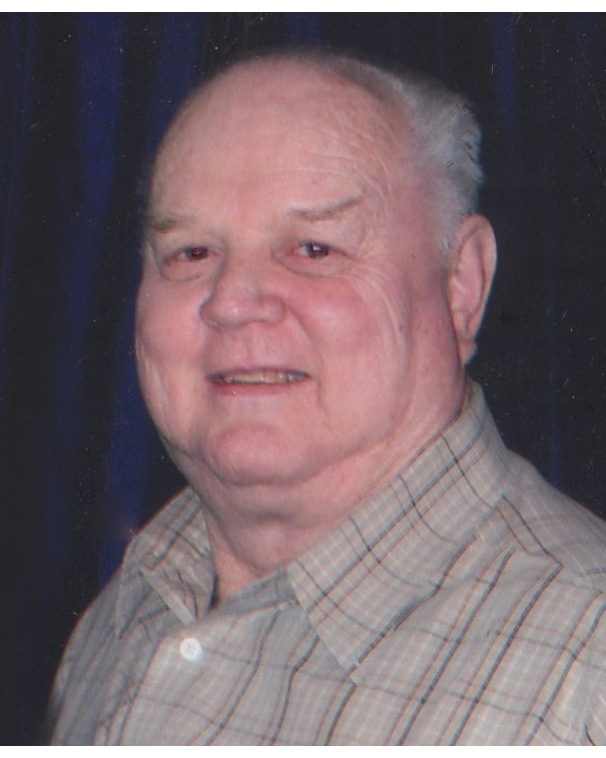 Harold Dean McCann, 74, of Norman passed away Monday, January 14, 2019. He was born May 20, 1944 in Lawton, OK to Joseph “Mickey” and Alice “Audy” McCann. He grew up in Lawton and OKC, OK and graduated from Southeast HS in OKC in 1962. On September 1, 1967, Dean married Ilene (Cline) McCann. He was an electrician and member of IBEW 1141 until he retired in 2003. Dean loved to hunt, fish, tell old stories, and keep everyone laughing by telling jokes. He was preceded in death by his parents and grandparents. He is survived by his wife, Ilene; his daughter, Deana McCann; his son, Harold Dean McCann, Jr. and wife Nicole; and granddaughter, Isabella; his cousins Doris Ann Marple and Robert Marple and wife Kathy; sister-in-law Etheleen Herndon; and many other relatives and friends. Visitation will be 5:00-8:00 pm on Thursday, January 17, 2019 at Havenbrook Funeral Home in Norman. Funeral services will be 2:00 pm Friday, January 18, 2019 at Trinity Holiness Church in Blanchard, OK. Interment will follow at I.O.O.F. Cemetery in Norman.